Click here for more Locations with California Title Loans Powered by LoanMart. This ACE Cash Express is at the intersection of Florence Avenue and Jaboneria Road, and has a walk-in reception area. The BELL Transportation bus line #111 and #311 have stops at Florence Avenue and Jaboneria Road. Check their website for more information about schedules and routes. This ACE location neighbors a vibrant area that includes, but is not limited to, Rice Streetm 7-Eleven, Sam’s Burger & Fast Foods, MetroPCS, Shell, and Pizzaroni. Affordable Auto Title Loans Powered by LoanMart in Bell Gardens! Why Choose an Auto Title Loan Powered by LoanMart in Bell Gardens? Because of unique qualifying factors such as the equity of your qualifying vehicle and your monthly income, your credit history isn’t the overall determining factor when applying for an auto title loan powered by LoanMart.1 As a matter of fact, all residents of Bell Gardens are encouraged to apply, regardless of their credit history.1 To get started today, call, complete the online inquiry form, or visit an ACE Cash Express near you! 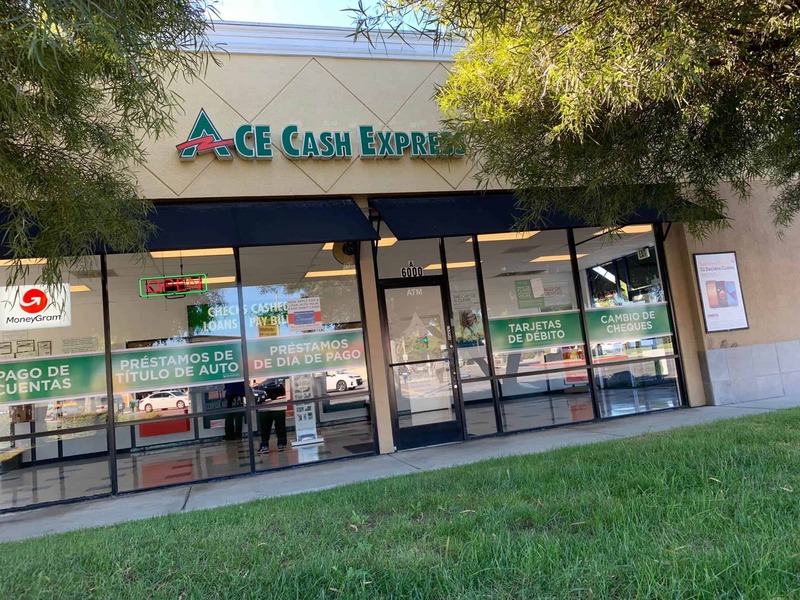 Pending approval, your agent will talk to you about how to obtain your title loan money at ACE Cash Express! After filling your application form online, you can visit one of LoanMart's 3,000+ participating store locations to pick up your cash in less than 24 hours. LoanMart is the leading provider of non-traditional lending services on the West Coast. After all, 250,000 customers can't be wrong! Apply for your cash today!